Jason Merritt/Getty ImagesThe shocking death of Prince Thursday has left many artists recounting on how the pop icon influenced not only their music, but their art. 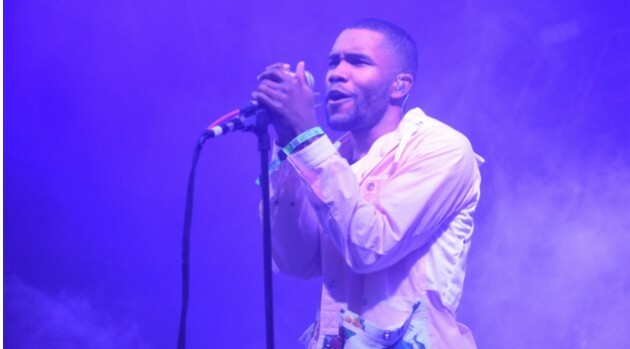 Frank Ocean, was one of the musicians to offer his thoughts about the late Rock & Roll Hall of Fame member. The channel ORANGE album creator posted an intimate tribute to Prince in a Tumblr post. Although Ocean admits he never had the opportunity to meet the legend, he explains that the Prince did influence him musically and personally. In his post, Ocean praises Prince for giving him the courage to embrace his sexuality. He also acknowledges the “Purple Rain” singer for taking a stand against the corporate music structure and for fighting for artists’ rights.